FANTEL Confectionery Factory was found in 2009 in Chelyabinsk. Today, FANTEL's biscuit products are known to everyone across Russia. 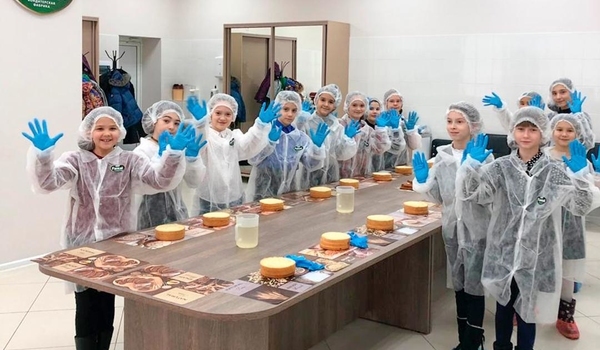 Due to its ample range of cakes and pastry, FANTEL holds leading positions at the market from Vladivostok to St. Petersburg and Moscow. Sweets produced in the South Ural region are welcomed in the near abroad countries. Traditional recipes and carefully selected ingredients are the secret of FANTEL's unique taste. Our products often won highest awards at the most prestigious contests, World Food and Prodexpo.